PASSIONS OF THE DEAD Who slaughtered Jared and Carla Walker and their young son in their own home? Only their teenage daughter, the sole survivor, knows the truth. But it’s buried in her traumatized mind — leaving Detective Wade Jackson to weigh a tangle of inconclusive evidence and size up a gallery of suspects. A gang of carjackers may have graduated to home invasion and homicide, but Jackson’s not ruling out a bitter brother-in-law convinced the Walkers ripped him off big-time, a young heroin addict in forbidden love with the family’s daughter, or the former employer Jared Walker had on the blackmail hook. Meanwhile, as the recession hits Eugene, Oregon, department job cuts could close the book on Jackson’s career before he closes the case. 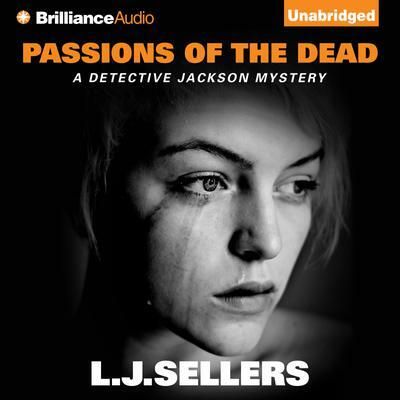 But when the only living witness to the massacre vanishes, the shocking truth — and Jackson’s best chance to solve Eugene’s most shocking murders — go with her. And a killer with unfinished business follows closely behind.